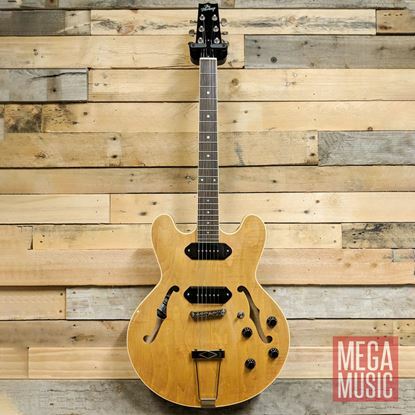 Heritage Guitars focus exclusively on making the world’s greatest hollow, semi-hollow, and solid body electric guitars. Using the finest materials and highest crafting standards, Heritage continue the tradition of handcrafting beautiful, high quality electric guitars. 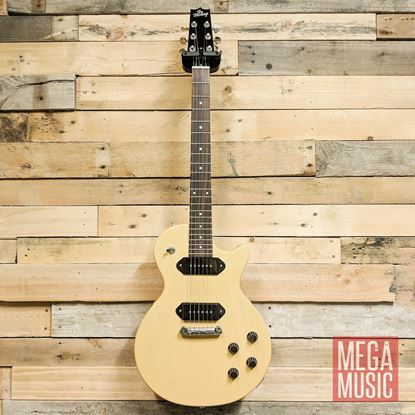 Whether you're playing live or in the studio, the Heritage H-137 Electric Guitar delivers amazing tone and versatility. It's original Sunburst finish adds an extra touch of authenticity. 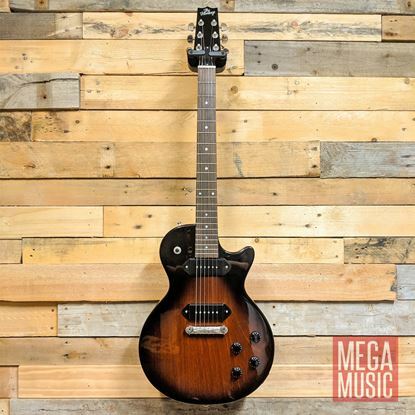 Whether you're playing live or in the studio, the Heritage H-137 Electric Guitar delivers amazing tone and versatility. 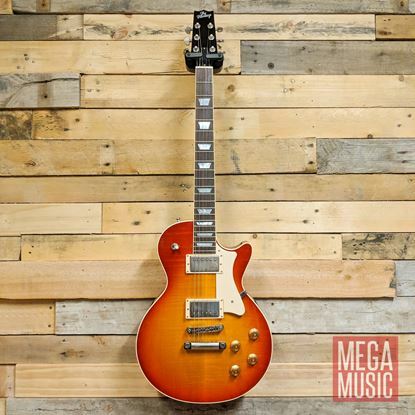 Whether you're playing live or in the studio, the Heritage H-150 Electric Guitar delivers amazing tone and versatility. It's vintage cherry sunburst finish adds an extra touch of authenticity. Vintage tones and classic styling sets the Heritage H-530 apart. 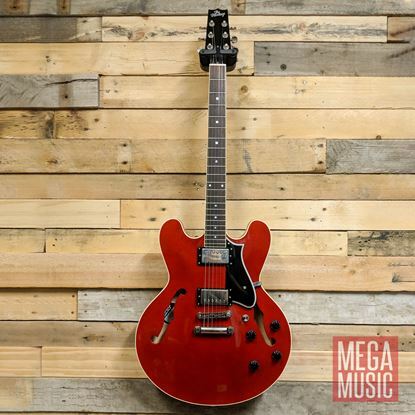 The H-530 is perfect for guitar players looking for a versatile, thinline hollow body for playing both jazz and rock. The semi-hollow H-535 features two Seymour Duncan Seth Lover Humbuckers that provide authentic tones that harken back to the late 1950s.